If you’re looking for a place to connect with other Christian women and receive the support they can offer, this is the place for you! 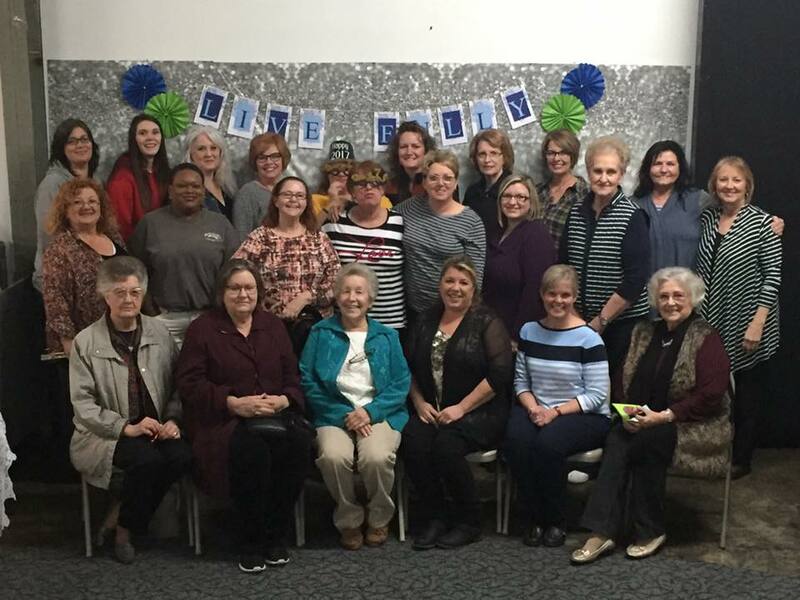 This women’s group meets on a monthly basis. Whether getting together to share a meal or enjoy a guest speaker, the fellowship of other ladies is a valuable part of this group.